* This Ring Is So Beautiful. 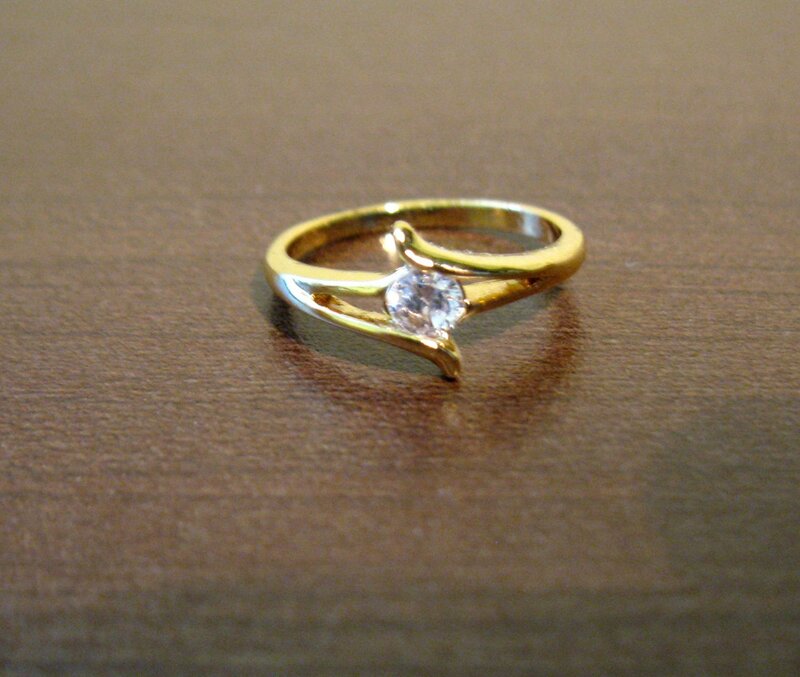 It Is Gold Plated With A Single Round CZ In The Center Of The Ring. The Ring Is Highly Polished.